Imagine a menu of the day with as many dishes as you can dream of. A restaurant with traditional and tasty recipes to eat is the best because as the saying goes, “a full belly, a happy heart“. There are many restaurants with great day menus, but today you learn about the most copious menu of the day in Spain. 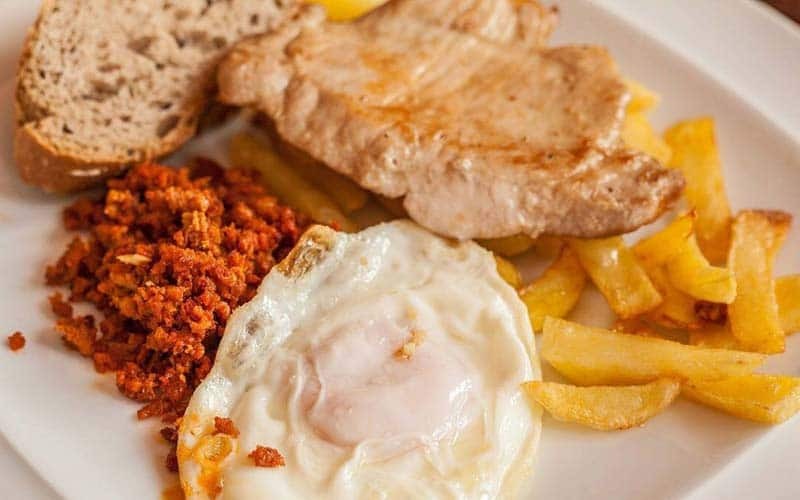 The restaurant with the most abundant menu of the day is in Asturias, specifically in Callezuela, a locality that does not have more than 100 inhabitants. Take note of the name, because it is one of those places that all visitors should go to at least once in their lifetime: La Tenada. A simple restaurant that stands by the slogan “Today we have what we have everyday,” as the sign says on the doorstep. This menu of the day has nothing more and nothing less than six main courses, a dessert to choose from, a drink, coffee and a shot of orujo on the house. On this menu of the day, all the dishes are included for 22.50 euros. 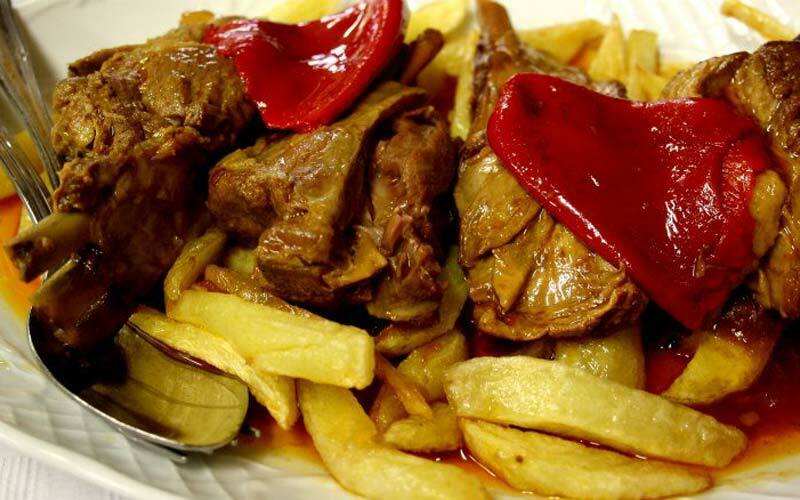 Of course, Asturias has always been famous for great dishes, but La Tenada really gives you the best meal for its value. 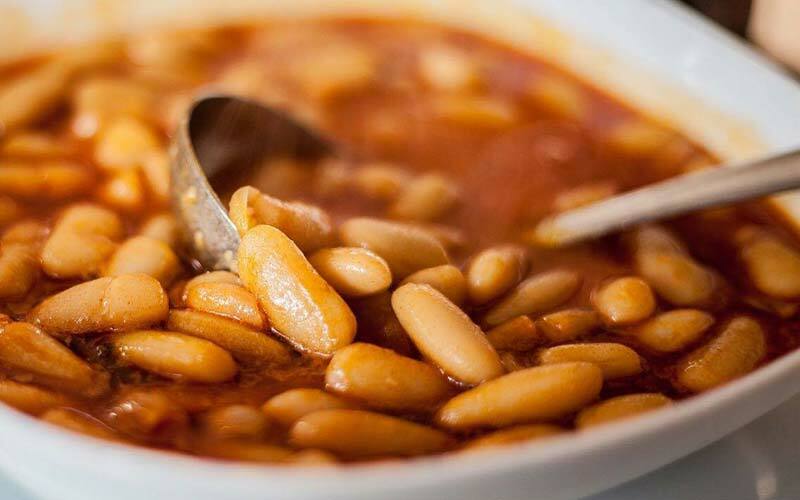 In addition, on Wednesdays the menu includes a good dish of Asturian fabada. The trick is not to fill up with the first dish, the favorite of diners, since you can serve yourself directly from the pot with as much as you want. And of course, you want to eat and eat until you’re stuffed. Don’t make this mistake! Although it seems too good to be true, you don’t have to choose just one dish. There are six different dishes for each brave (and hungry) soul. People might think it doesn’t make the restaurant profitable, but the truth is that it does. The secret lies in the fact that the ingredients are fresh from the earth and the recipes are prepared homemade from beginning to end. Desserts also deserve a special mention. 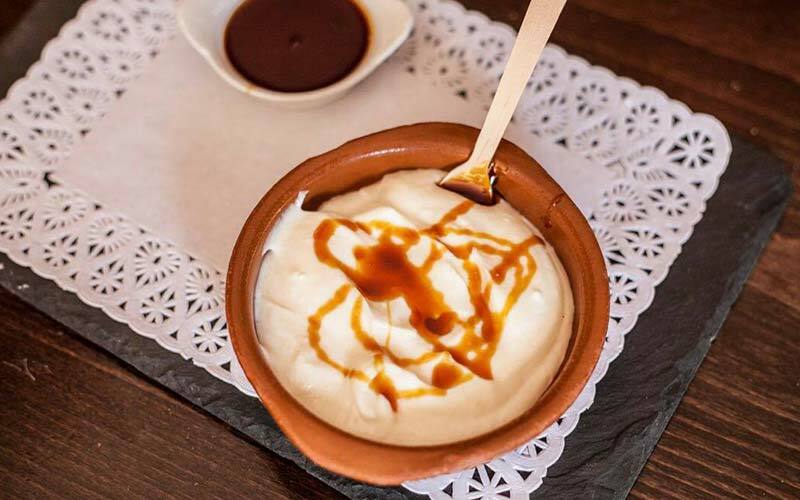 You can choose from La Peral cheese with quince jelly, rice with homemade milk, and chilled cake (tarta helada) or frixuelos (a typical Asturian desserts). With this filling menu of the day, Cabrales cheese is also a good pairing.